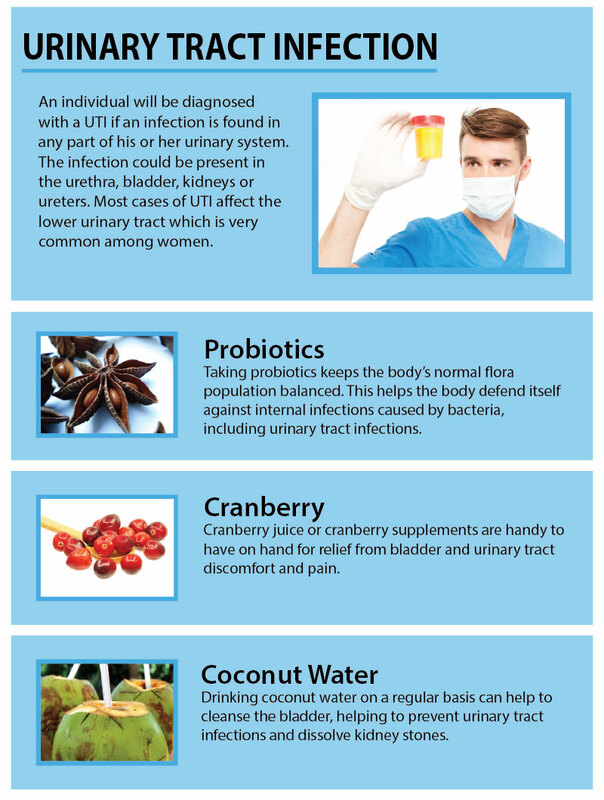 Cranberries – Cranberries top the list of the most popular remedies for urinary tract infections. The cranberry juice contains a natural antimicrobial property – proanthocyanidins – that fight off invading organisms and keeps the body healthy. It prevents bacteria from reaching the urethra walls. 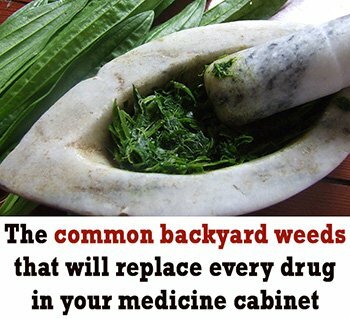 It also has mild antibiotic effects. 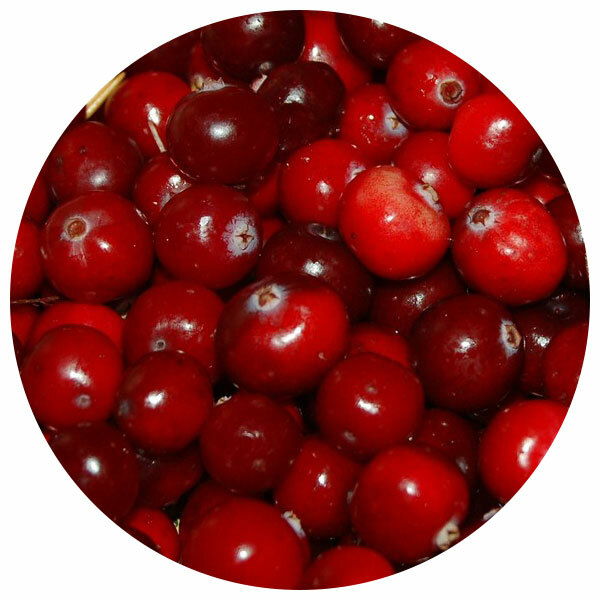 The antibacterial effects of cranberry juice can be present in the urine for hours after the last intake. 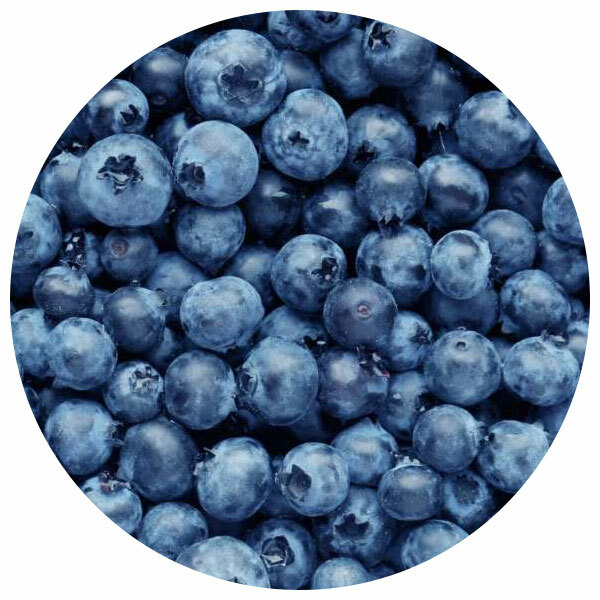 Blueberries – Blueberries are another member of the “berry” family that is known to be effective in relieving the symptoms of Urinary Tract Infections. Blueberries contain bacteria inhibiting properties. Pineapples – Pineapples are a rich source of bromelain that helps reduce inflammation caused by a urinary tract infection. It also contains vitamin C that boosts your body’s ability to fight off the infection. 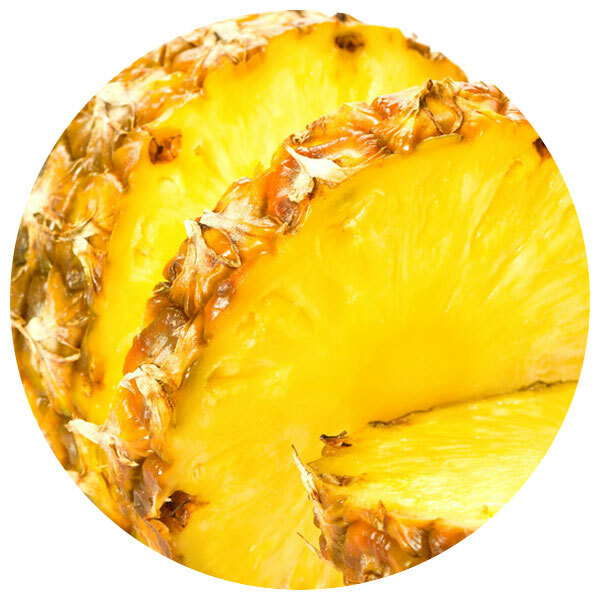 Regularly eating a cupful of pineapple can help prevent the recurrence of a UTI. 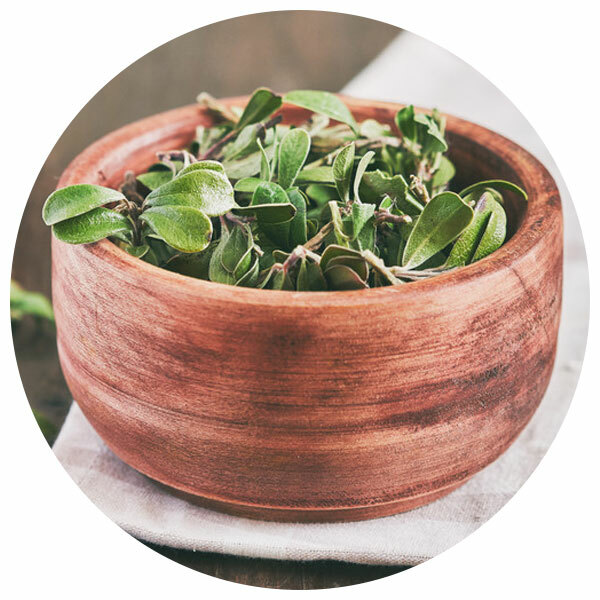 Uva Ursi – For thousands of years, Uva ursi has been used by Native Americans and the Chinese in treating Urinary Tract Infections. It is an herb that contains arbutin, a substance that is converted to hydroquinone in the urine that provides an antiseptic effect. Uva Ursi is also a diuretic herb that helps in flushing out the bacteria from the kidneys. 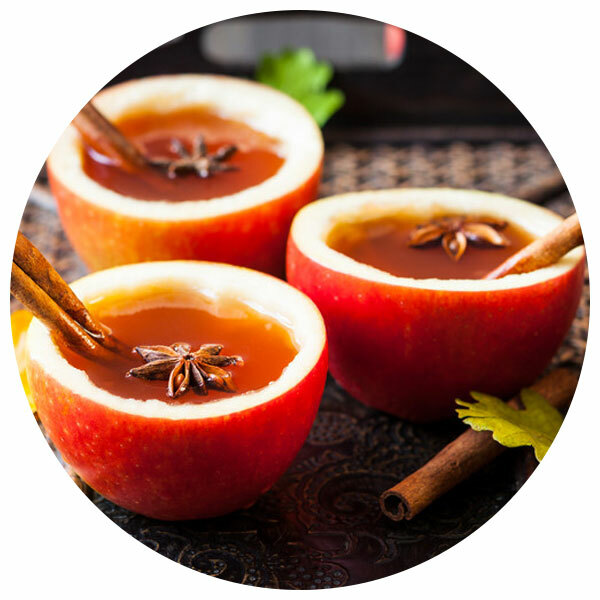 Apple Cider Vinegar – Apple cider vinegar contains potassium and other enzymes that are helpful for treating UTI and preventing the bacteria from multiplying. Apple cider vinegar also contains active compounds that act as antibiotics. 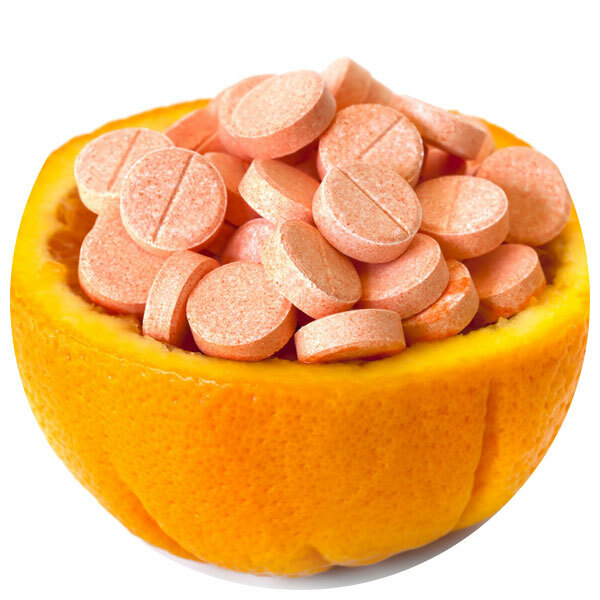 Vitamin C – Vitamin C is an excellent vitamin for boosting the immune system and protecting against many infections. For people who have recurrent urinary tract infections, doctors may recommend taking at least 5,000 mg of vitamin C daily. 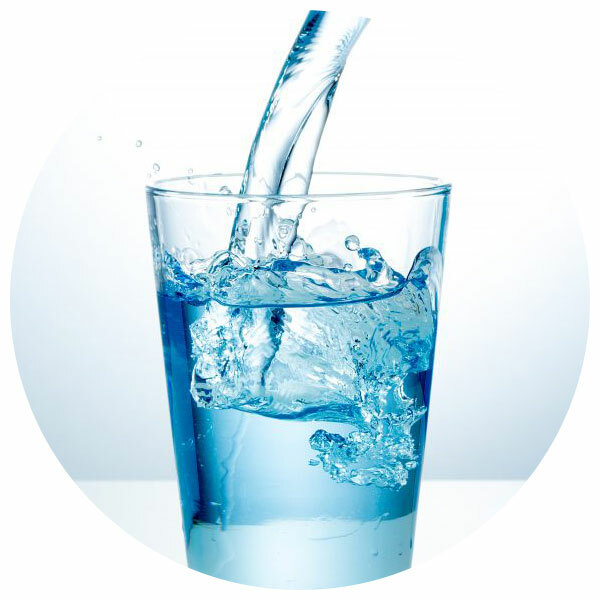 Drink Plenty of Water – The importance of adequate hydration, even more than normal, cannot be overstated. Quite often a person with a UTI tries not to drink as it is painful to urinate. Don’t do this! Diuretic Herbs – There are plenty of herbs that can be used as part of your urinary tract infection treatment plan. One example is the horsetail plant which has diuretic properties, which hastens the recovery of a UTI through an increased urine flow. As more urine passes through the bladder, more the bacteria are flushed away.